Paul is the owner/operator of Awesomer Media and its network of blogs. He’s been digging under rocks to find cool and awesome things for online readers since 2006, when he started the tech and gadget blog, Technabob. He also heads up The Awesomer, home to all things awesome, and the popular science fiction and geek culture site, MightyMega. Paul’s first car was a 1970 Dodge Dart, which he still wishes he had if it hadn’t been sideswiped by a little old lady. Today, Paul’s daily driver is a 2014 Jaguar F-Type V8 S, which he can assure you is way better than a minivan. Shane’s love of cars started the first time he watched Cannonball Run and heard that Lamborghini Countach screaming down the road. He loves all sorts of cars and likes to spend as much time at the racetrack as possible. Shane has owned many Mustangs over the years and currently has a 2013 Mazda MX5 that he uses for instructing noobs at a road racing track in the Ft. Worth, Texas area. Despite having ridden in cars with novice drivers at triple digit speeds on the track, he is still most frightened in a car when his wife is behind the wheel. Kenny loves to check out new vehicles, drive them, kick the tires, and share what he finds. 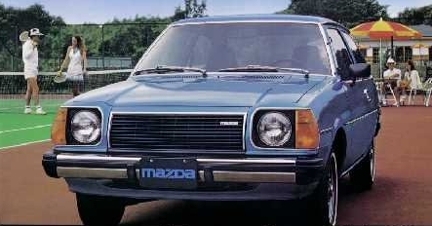 Kenny’s first car was a 1979 Mazda GLC which was purchased for $150 after the previous owner had rolled it over. Kenny and his dad spent the next 12 months repairing the front end, straightening the frame, replacing the roof, and repainting the car to make it road worthy again. Today, Kenny lives in Milwaukee with his wife and two daughters (neither yet a driver). 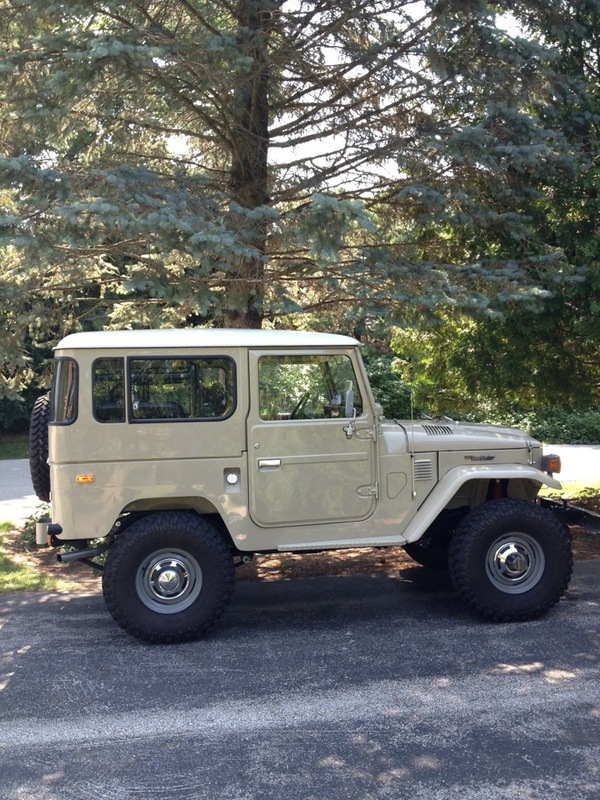 In his garage, he has a 1978 Toyota Land Cruiser FJ40 and his daily driver, a 2014 Audi RS5 Cabrio. For several years Jimmy Dinsmore has reviewed new vehicles and the auto industry, offering up a unique look and an interesting voice. Light on the technical jargon, and lacking the cynicism that pervades the industry, he offers a light-hearted take from a consumer standpoint as if taking readers on a test drive, from the driver’s side. Join in his automotive conversation, and see his voice on Twitter by following Jimmy @driversside and on Facebook at facebook.com/driverssidejimmy. In addition to being a nationally syndicated auto journalist, Jimmy has been published in a compilation book about children growing up with disabilities, where he shared his own very personal experience. Also, Jimmy works in the social media marketing world for several clients within the automotive industry. He also is a national fantasy football columnist for Scout Fantasy.